Media Magic is happy to announce our first Giving of Thanks, Audiobook series Giveaway to celebrate this season of gratitude and appreciation for everyone’s continued support. Plus, they make great holiday gifts for business professionals! It’s that simple! 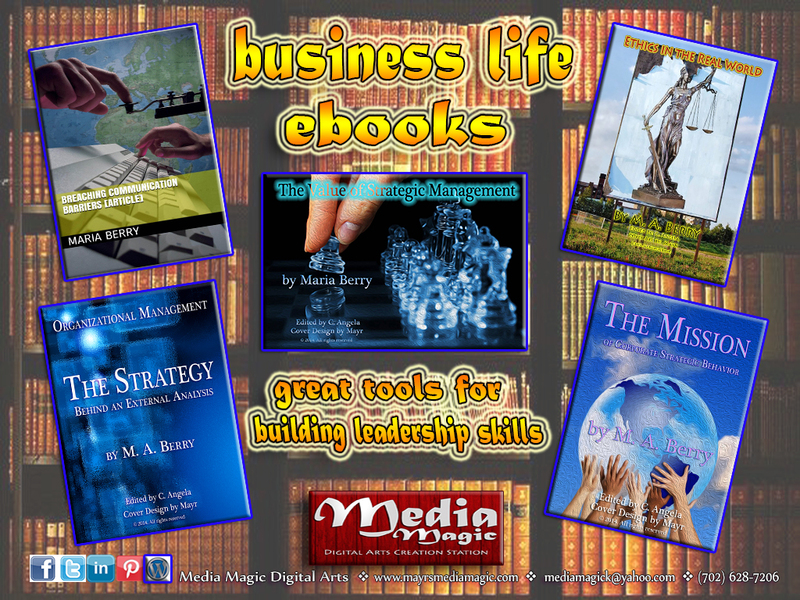 Then, at the end of November, we will award ten lucky winners the entire collection of our accelerated learning business life audio book series! Good luck everyone!